Needless to say, I was delighted to find books so close imaginative cousins to The Lion, The Witch, and the Wardrobe — or, more accurately, The Magician’s Nephew — and would feel sorry that it took me so long to pick them up if I weren’t reveling in the pleasure of enjoying them for the first time. Lewis’s world-building in Out of the Silent Planet is absolutely enchanting. He challenges every expectation for what is normal on earth and creates an entirely different planet with different rules — different colors, differently shaped ocean waves, and of course, “magical” creatures. It follows the journey of a professor, Ransom, who is kidnapped by a megalomaniacal scientist (yes, I admit that element felt typical sci-fi) and taken to Mars, or “Malacandra” according to its inhabitants, for the purpose of serving as a human sacrifice to the inhabitants there. 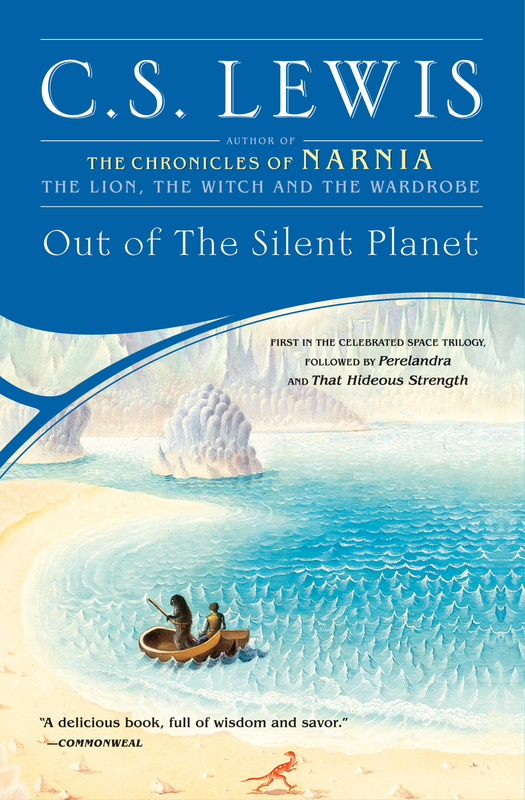 Most of the story though is about discovering this new, completely Other and still perfect world — a place that is as it was created to be. Perelandra strikes a more serious tone and follows Ransom in a second space trip, this time to Venus, or “Perelandra”. Also, instead of being kidnapped on this trip, he is summoned there for a specific but unknown purpose. Imagine a world in which there is hardly any fixed land … instead, “land” is thin, richly colored floating islands that drift on top of a golden ocean, bending and rolling with the waves. Imagine fruit so delicious that “for one draught of [it] on Earth, wars would be fought and nations betrayed;” yet after consuming one you would walk away completely satisfied with no desire to indulge in more. In Lewis’s imagined solar system, Mars was an older world than Earth and Venus a younger world. While both Mars and Venus are “unfallen” in the Edenic sense, Venus has yet to be populated or tempted, and Ransom discovers his purpose there is to help prevent that world’s “Eve” from succumbing to the temptation which will soon assail her. Her choice will determine her world’s cosmic fate. 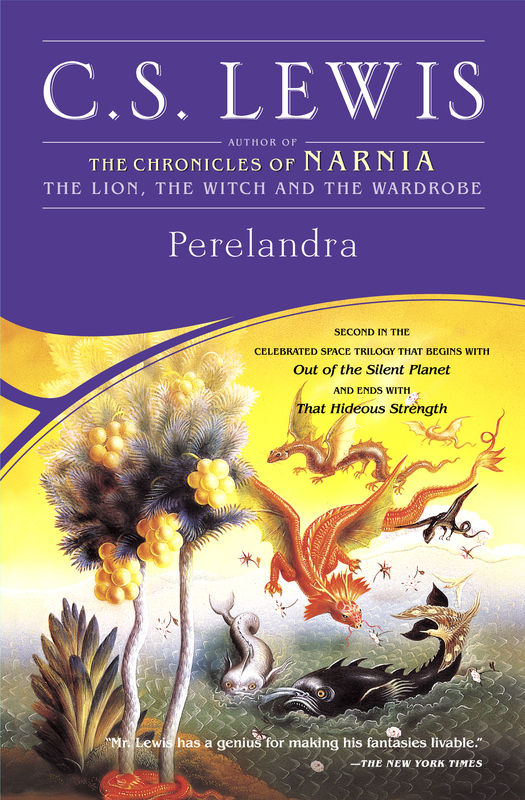 The best way to summarily describe Perelandra is The Screwtape Letters meets the Chronicles of Narnia. 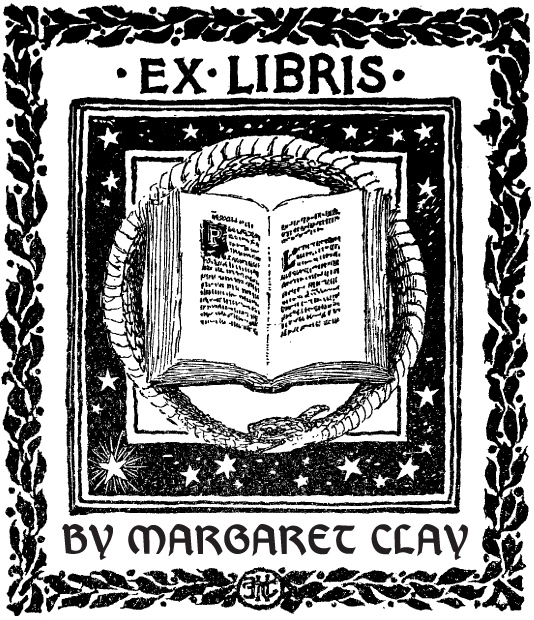 I have yet to read the third book in the trilogy, That Hideous Strength — or, as described by one critic, “that hideous length” as it is quite a bit longer than the other two relatively short books that each conclude in less than 200 pages — but you can be sure that I will. What book has been the biggest surprise for you? < Creole Shrimp in the Lowcountry.